Self-learner, full stack web developer, chef, music lover, artist, retired poet, part-time philosopher, people’s person, good guy, dreamer and a resourceful adventurer. 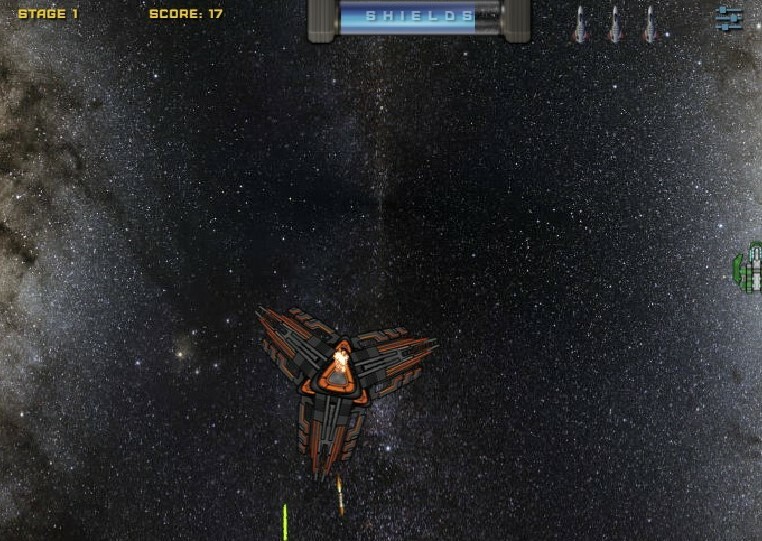 I have been playing with computers all my life and programmed my first computer game aged 13. Web development has been a hobby since my early 20’s but it wasn't until 2013 that I made the decision to focus exclusively on my passion. I'm a fast learner with a passion for programming and a strong desire to keep learning. I am looking to succeed through constant self-development, collaboration and hard-work. Aiming to help people, teams and businesses reaching their goals and implementing new ideas through technology. My own food video blog dedicated to Portuguese cuisine. 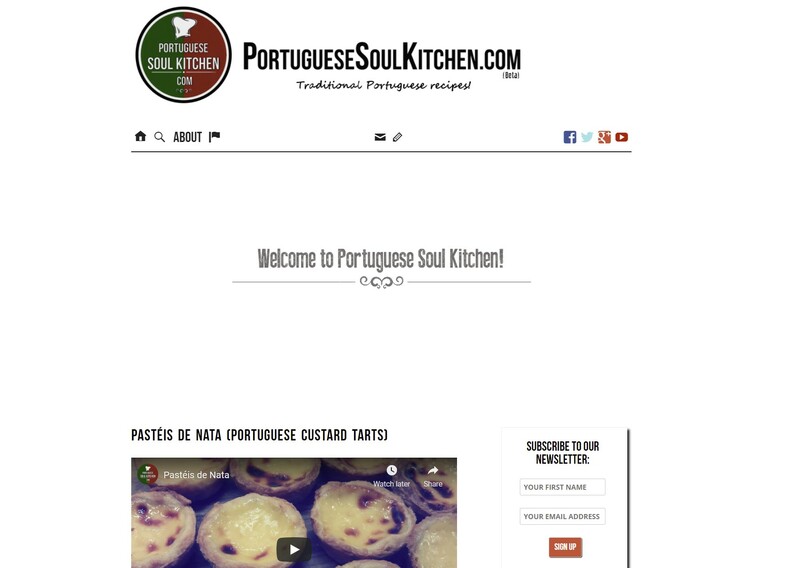 A project which I started in 2013, Portuguese Soul Kitchen (PSK) uses an extensively tweaked WordPress theme to achieve a clean look and user-friendly functionality. In this project I have also explored some of the best WordPress plugins and web tools for security, search engine optimisation and web marketing i.e. iThemes Security, SEO by Yoast, Mailchimp, Google Analytics. This project helped me develop a strong commercial awareness and to understand how Social Media, Search Engine Optimisation and Web Analytics can help maximising web presence and business potential. Super Video Scout(SVS) is a WordPress theme I am currently building. It is designed to help communities sharing and organising content from popular video-sharing web sites such as YouTube and Vimeo. SVS features powerful front end forms making video sharing within a community as easy as ‘copy/paste’. It also allows users to categorise videos according to specific topics. Making use of JQuery and AJAX, SVS will feature asynchronous PHP database queries for effective bandwidth management. It will be available with an elegant and fully responsive design which allows a high level of customisation for administrators. YES, YOU ARE ALREADY HERE! 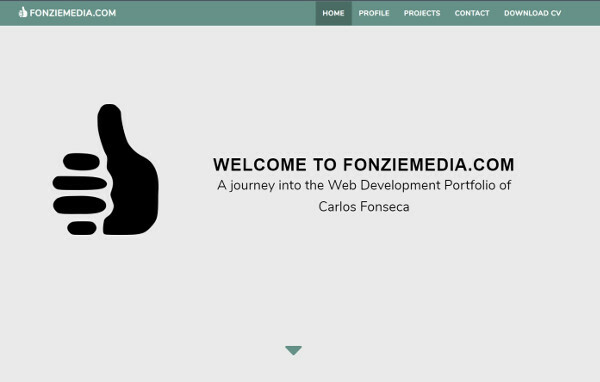 This web site is my portfolio and a space where I will display my work and career developments. 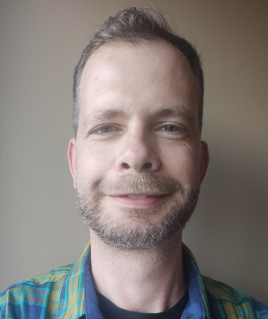 I am very keen on getting involved in new projects and meeting people with a similar passion for web development so please check out my contact details on the next page if you want to get in touch. Hope you've enjoyed the journey! Need a Web Developer? Want to provide feedback on this website? or just want to say 'hi'? I would love to hear from you!